When you create your stable in Mosson Stable, you access a tool that everyone in the stable can use, no matter how many horses, employees and volunteers you link to it. 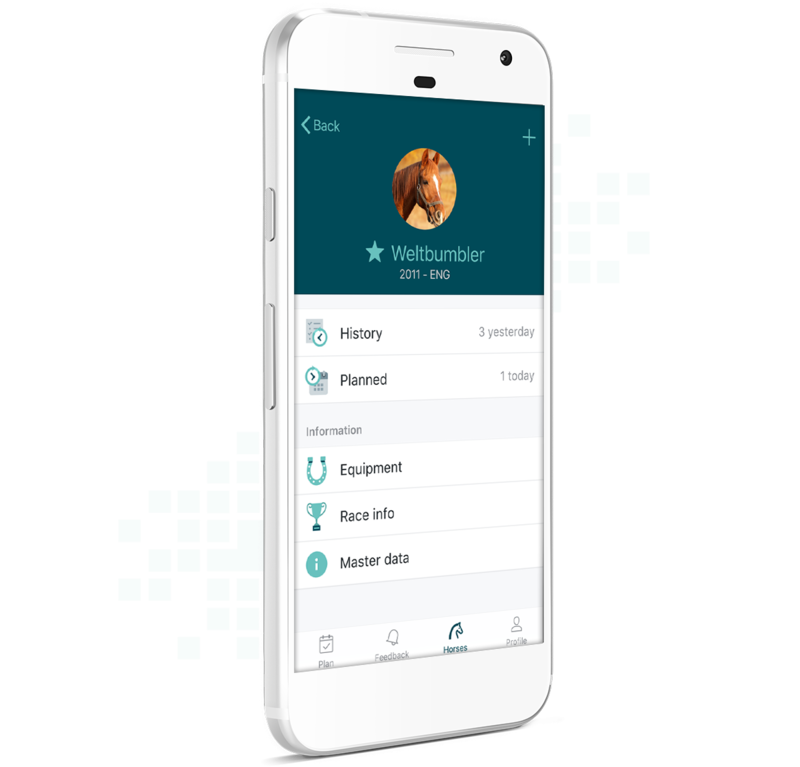 Using the app, you can plan the work around your horses, save all history and find all information about each horse in the horse's profile. You can choose which employees and volunteers in your stable should have access to Mosson Stable. Each employee and volunteer gets his/her own profile and afterwards they can use the app on their own smartphones and tablets. Share selected information about the horses with their owners. Find all the details about every single horse under the horse's profile. Keep track of which equipment each horse has in different situations. Send and receive notifications to/from the others at the stable.